Old school Rob! There's no date on this but we think it's from 2007. What are your thoughts? Caption: "manny do modern family(a.k.a. 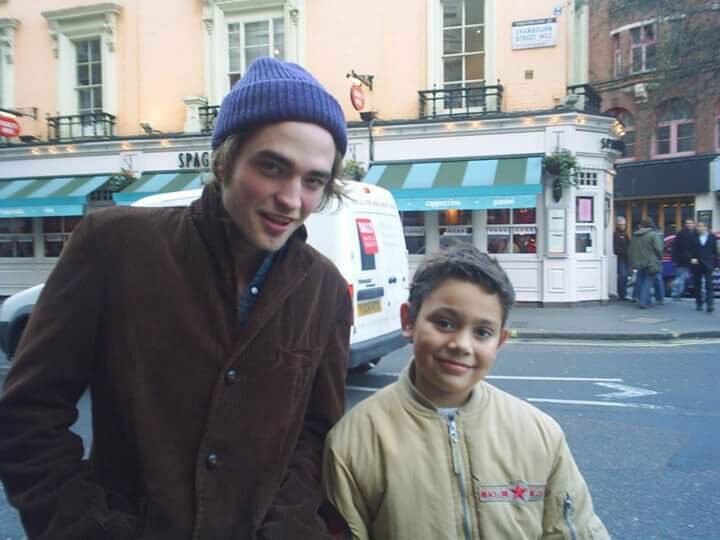 eu com 9 anos) e o robert pattinson"
Thanks Nancy for the tip.